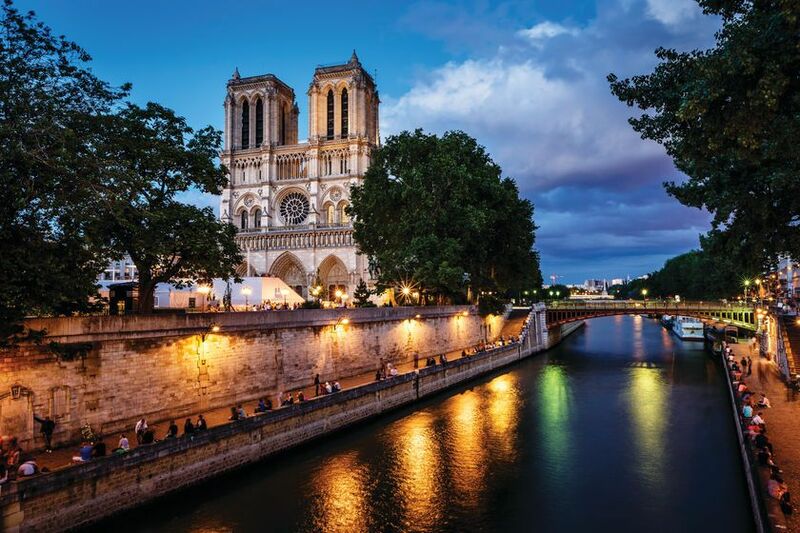 Explore the waterways of the world while staying on a luxury river ship, waking in a different city every day and disembarking right in the heart of these iconic destinations. River cruises are growing in popularity. Gone are the days of old 3-star boats only sailing the Danube, Rhine or Moselle. Modern river ships offer 5-star accommodation, wonderful amenities and high quality food as they sail on the great rivers of the world. Many also include shore excursions and port tours, adding to the great value. Luxury river cruises range in duration from seven days right up to 21 days for a grand voyage from the North Sea to the Black Sea – an amazing trip encompassing 12 countries and a myriad of delightful villages, towns and cities. The benefit of taking luxury river cruises is that the boats are able to dock in the heart of a destination – allowing you quick and easy access to wonderful sightseeing. Ever-changing scenery glides past your balcony the whole time and, unlike on ocean cruises, there is no risk of sea sickness to worry about. 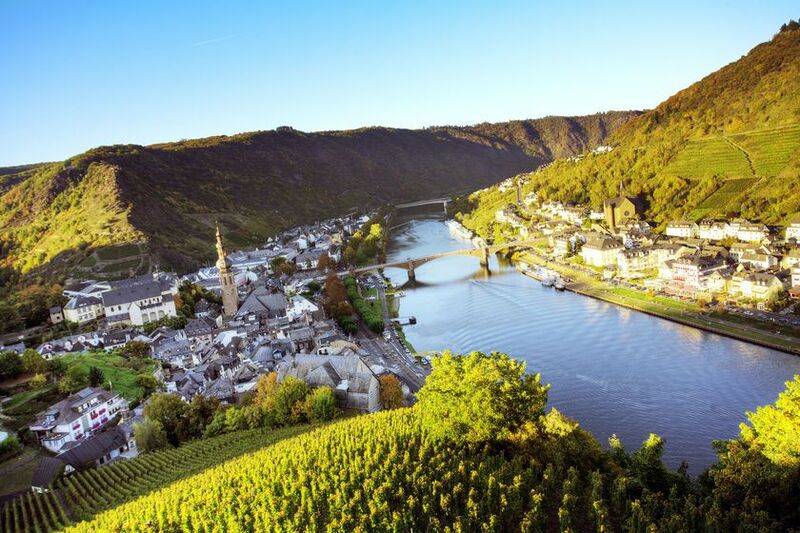 The Rhine Gorge is a fashionable destination for river cruises. The fantastic castles perched on top of hills overlooking vineyards are a photographer’s dream. Local wines from the grapes of the same vineyards are served on board the ship: delicious full-bodied reds and crisp whites just right to enhance an evening meal. Stopping at small villages is another delight of a river cruise, and with just a few other passengers on board (from 60 to about 150), no area feels swamped when you disembark; it’s very relaxing and thoroughly enjoyable. China offers wonderful scenery too. Most popular is cruising the legendary Yangtze between Wuhan and Chongqing through the scenic Three Gorges and beautiful Lesser Gorges. You will also be invited to tour the Three Gorges Dam and visit Xian to see the Terracotta Warriors. In Beijing, you may explore historic imperial treasures like The Forbidden City, Great Wall and famed Summer Palace, and enjoy a walk through Tiananmen Square. There may even be time to discover Shanghai too. 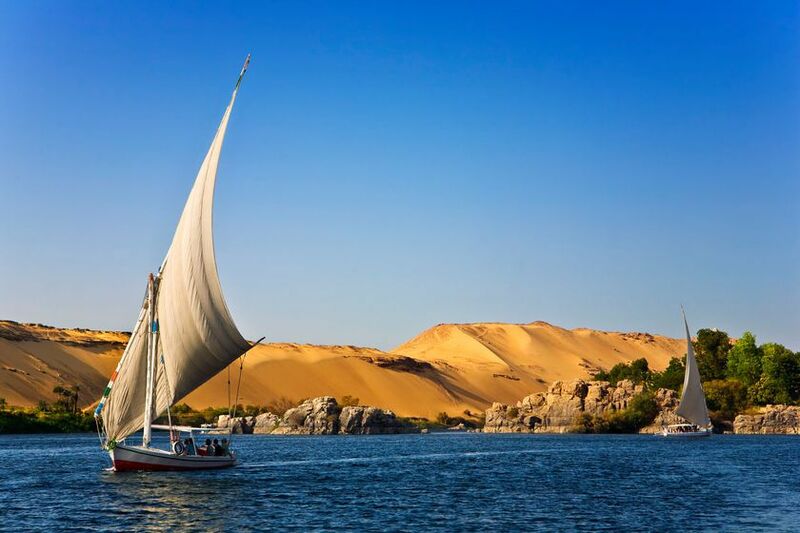 The Nile is rising in status with seven-night cruises operating between Luxor and Aswan – often combined with a few days in Cairo to enjoy the Pyramids, Sphinx and city museums. You’ll see the best monuments, tombs and statues that Egypt has to offer in 5-star comfort with an Egyptologist explaining everything along the way. If you can’t commit to a seven-day itinerary, there are four and six-night options too. 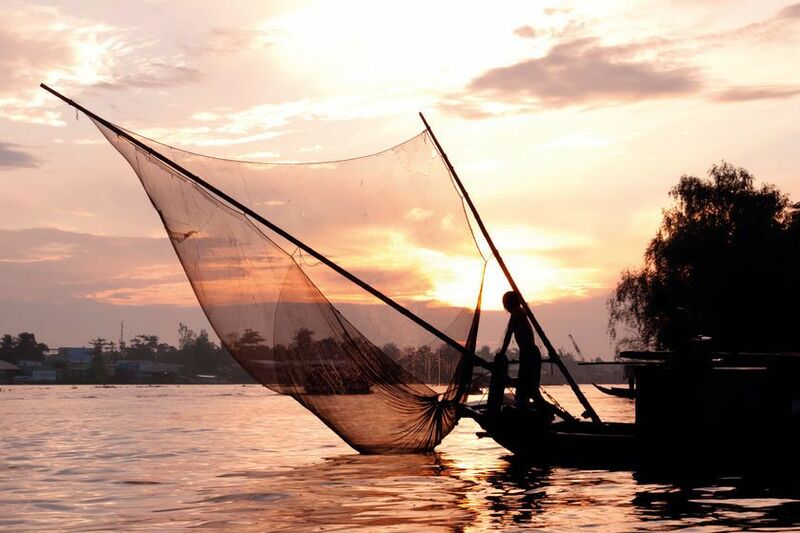 Meanwhile, the Amazon in South America, the Mekong in Indochina, the Irrawaddy in Myanmar, the Brahmaputra in India and the Russian waterways are fast emerging as new river destinations and provide a fabulous opportunity to discover long-hidden cultures in elegant comfort.